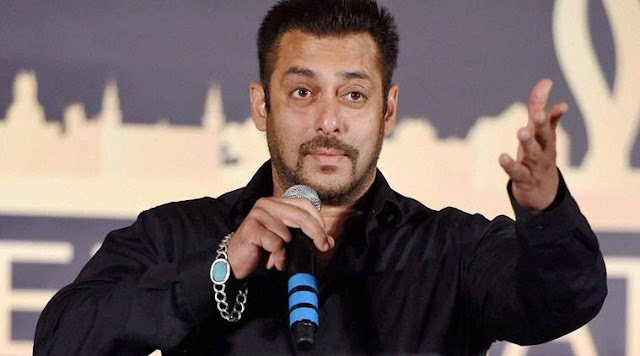 Salman Khan verdict: The Jodhpur court held Salman Khan guilty in the 1998 blackbuck poaching case while acquitting Saif Ali Khan, Tabu, Neelam and Sonali Bendre. 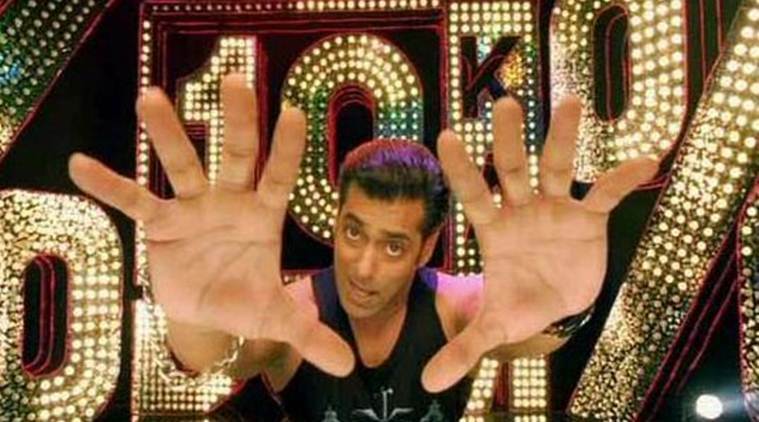 As Salman gets a five-year jail term, here are ten things his fans will majorly miss. A royal hunting, a poaching case, a decade in the courtroom and finally Bhai goes to jail for five years…. This might look straight out of any Bollywood film. But Salman Khan’s long impending blackbuck poaching case finally found its closure today in Jodhpur when the court handed a five years imprisonment to the actor on Thursday. And as much as his crazy fans kept praying for his acquittal, this time Salman couldn’t escape the clutches of law. And now that Salman has been taken to the Jodhpur Central Jail, many fans are crestfallen. Surprisingly, Salman’s fan base includes people from all walks of life, all genders, all ages… In short, the entire fanbase combined of other Khans and Kapoors kept on one side and Salman alone is worshipped by fanatics on the other side. Yes, such is his fandom. Bhai’s power is also immense in the Indian film industry. He can make and shatter careers in a snap. And Salman’s imprisonment comes when roughly a thousand crores are riding on this Khan. 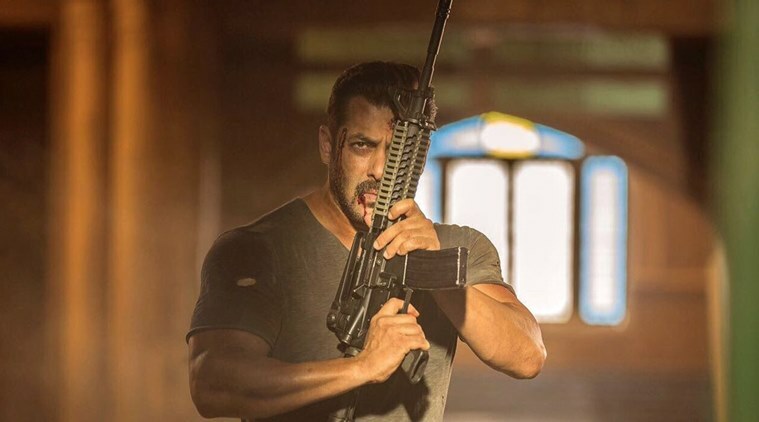 As Salman readies to go on a hiatus of five years from films, here are 10 things his massive fans will miss in the five years he’ll remain locked up. Just when he got his biggest hit in Tiger Zinda Hai, also giving YRF its highest grosser till date, Salman is set to leave it all behind. This, when his Race 3 is almost wrapping up, and his TZH and Sultan director Ali Abbas Zafar is readying to begin work on Bharat with Salman again. There was also Kick 2 and Dabangg 3 in talks. Then, if we include the huge endorsements he does, Bollywood is set to lose a lot of money. And we mean – A LOT! After having hosted its eight seasons, Salman might need to skip it for the next five. And considering the only TRPs this controversial reality show got was on its weekend episodes when the superstar made an appearance, we have doubts about the future of this show. Is Bigg Boss 12 on cards now? We wonder! 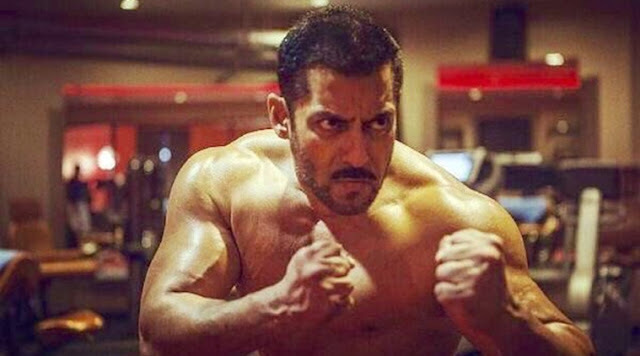 Salman is synonymous with a chiselled body. He introduced the six packs in Bollywood and became the fitness icon of every new actor. Writers of his films even weaved a screenplay around his toned physique just to ensure he goes shirtless at least once in the entire three hours. But now, his fans will have to wait a bit (too) long to drool over those muscles again. 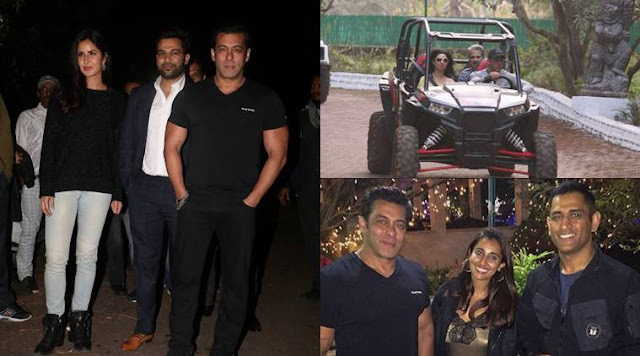 Salman Khan’s lavish all-night parties at his Panvel farmhouse are well known. The who’s who of the industry lines up when he throws a party, be it on his birthday or the New Year. Now, when the host himself will remain locked up, guess Bollywood will have to look for some other venue for catching up? We hear Manish Malhotra’s parties are popular nowadays! His firoza bracelet has remained his lucky charm for decades now. And more than that it has become a fashion statement. Fans simply love him flaunting the silver chain with the blue stone hanging on his wrist every time they see him. Now, they’ll have to do with his old photos and videos as his bracelet will be going inside the jail with Salman. 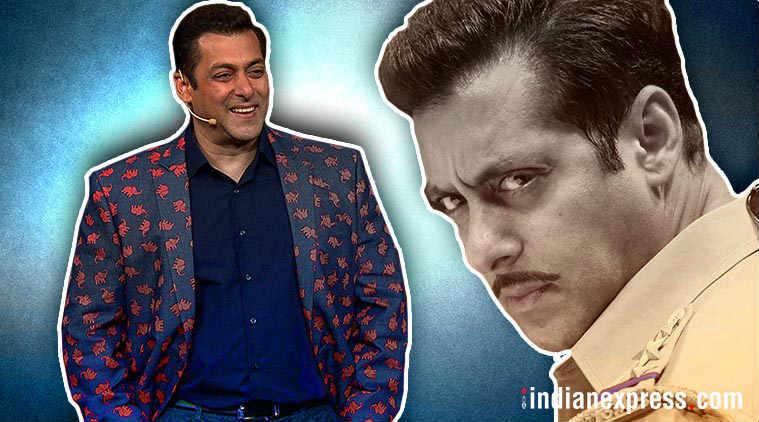 The entire nation has had one worry for years – When will Bhai get married? While Salman has evaded the big question with ease every single time, the concern of his fans never decreased. Infact, it was rumoured that once he would be pronounced innocent even in the blackbuck case, he would tie the knot. But alas! This will put all the marriage rumours on the backburner for a while, as Salman won’t be around to tackle them personally. Sad? 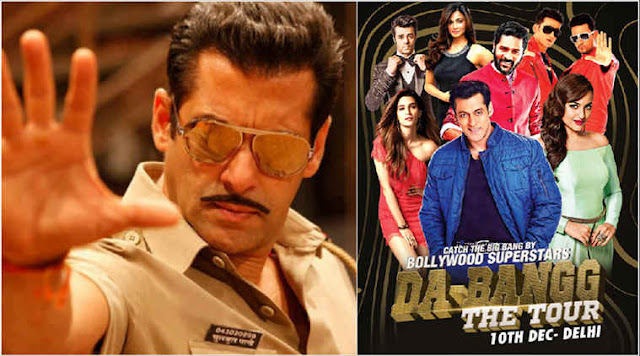 Salman’s Da-Bangg The Tour has been gaining international popularity like never before. It debuted in India with a show in Delhi and later travelled to Pune. Now, before it take off to the US and Canada, the blackbuck poaching verdict played spoilsport. Since Salman is the face of this celebrity tour, which also includes actors Sonakshi Sinha, Katrina Kaif, Maniesh Paul and Daisy Shah, it has already crashed before even taking off this time. 8. Salman’s Being HHis charity brand was well promoted by Salman in ways more than one. Salman mostly wore the ‘Being Human’ t-shirts, jackets and bracelets at every public appearance. His brand will surely suffer a setback in the absence of its main face. Salman did “Swag se swagat” in TZH. But now that he will remain behind the bars, that swag will be reserved for either his fellow inmates or the jailors. While his followers will miss seeing his peculiar dance onscreen, the Jodhpur Central Jail would surely have some stardust blowing around!